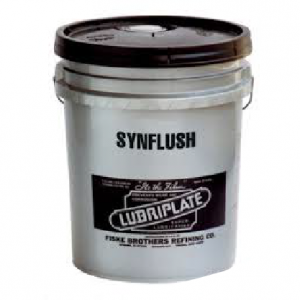 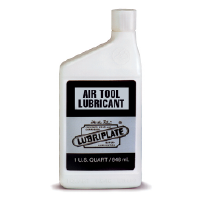 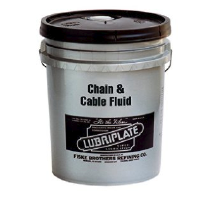 LUBRIPLATE Chain & Cable Fluid is a chain lubricant used as a lubricating, penetrating and cleansing fluid designed for a multitude of applications. 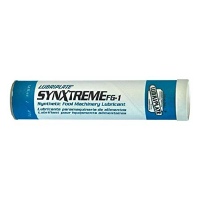 This product will not produce a dry surface; it will maintain a moist film. 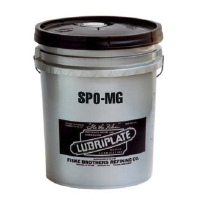 This unique film, however, will not pick up dust and dirt, but rather acts as a cleansing agent.